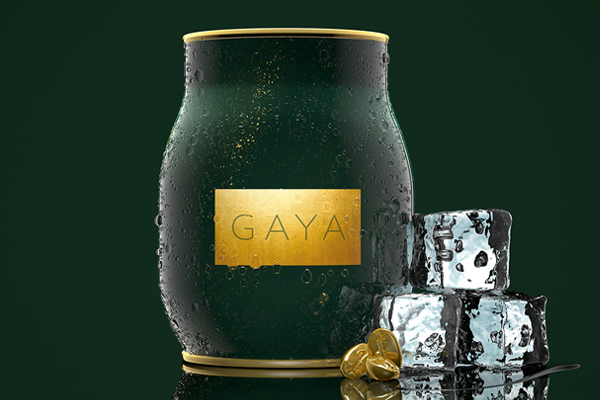 Luxury iced coffee brand Gaya Gold Coffee recently launched with a canned iced coffee in the UAE market and has its eye on the rest of the Middle East. 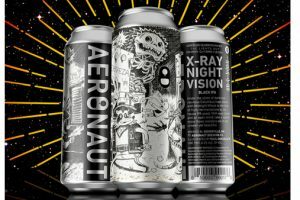 The distinctive can was manufactured by Ardagh Group at its Deventer, Netherlands plant for Dutch brand owner, Concept Drinks. 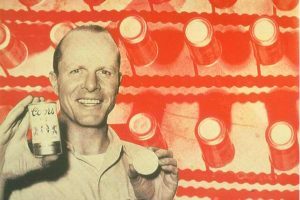 The development of the can was made possible by several innovations along the supply chain. The Deventer plant, where the industry’s first blow moulding process was pioneered, expanded the can size by 26% under 40 bar pressure to achieve the desired shape. 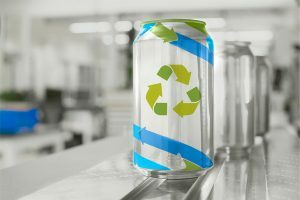 Prior to full manufacture, the can was fully trialled and tested on Ardagh Group’s prototyping and pilot production line at its research and development centre at Crosmières, France.